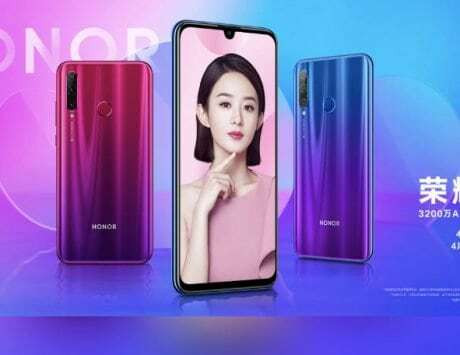 Honor View 20 could be the third smartphone after Samsung Galaxy A8s and Huawei Nova 4 with an in-screen selfie camera. Samsung is likely to be the first company to launch a smartphone with in-display camera called the Galaxy A8s on December 10. Huawei is set to follow the Korean giant with the launch of Nova 4 featuring an in-display camera on December 17. Now, Honor seems to be joining this party as well with its own offering. Honor, Huawei’s subsidiary smartphone brand, has scheduled an event in Paris on January 22 2019, where it could unveil a smartphone with an in-screen camera. 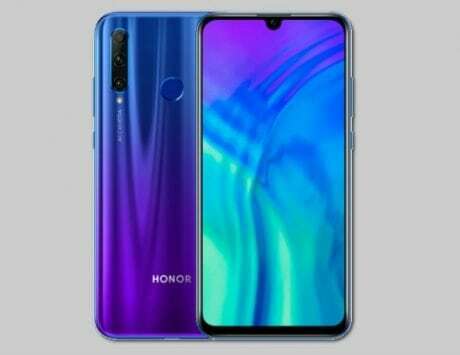 The smartphone is anticipated to be called the Honor View20, the successor to Honor View10, which was launched early this year in January. The details regarding Honor‘s event where first tweeted by company’s French division, and the teaser image claims “See the Unseen”. Huawei and Honor share technologies and while Huawei does focus on mainstream segment, Honor is focused on the entry and premium mid-range smartphone segment. 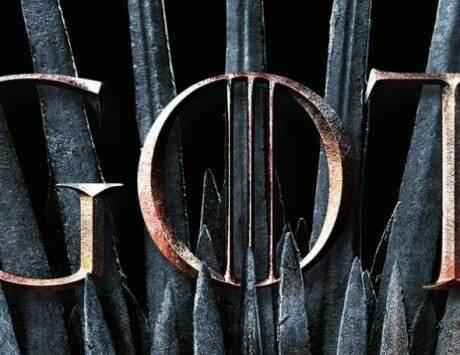 Now, it seems like the company is ready to go against the Nova 4 with Honor View20. 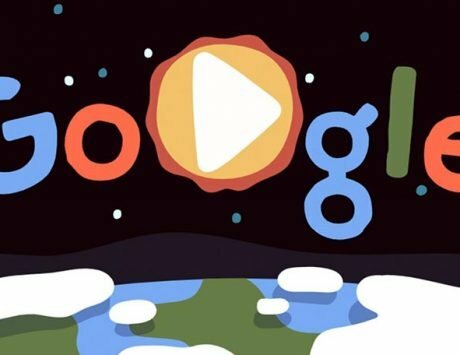 There is not much known about the smartphone but reports claim that it will feature a Full HD+ display with a screen-to-body ratio of over 92 percent. While it is expected to be radically different from the front with an in-screen camera, it is expected to borrow design elements of its Huawei siblings for overall form factor. 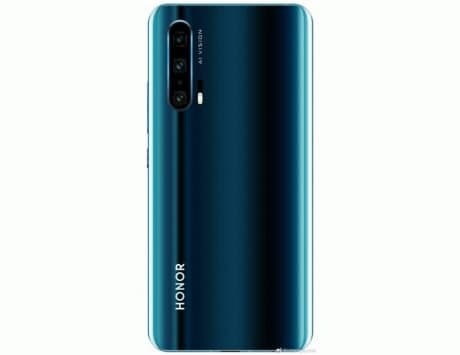 There are reports indicating that Honor View 20will feature a triple-camera setup stacked vertically like the one on Huawei P20 Pro. It will be powered by Kirin 980 SoC, the flagship 7nm chipset developed in house by the Chinese smartphone maker. 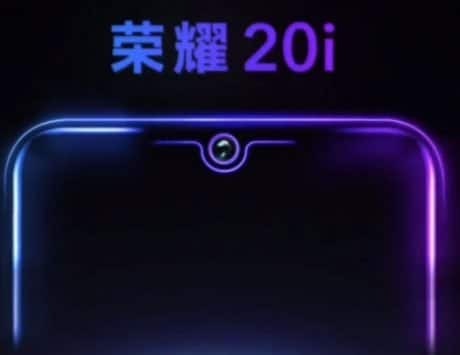 There is a possibility that Honor View20 will also feature an in-display fingerprint sensor, making it one of the first devices to have both the fingerprint sensor as well as the selfie camera under the screen. It should have at least 6GB of RAM, but Honor might offer an 8GB RAM variant as well to be aggressive in the premium mid-range segment. 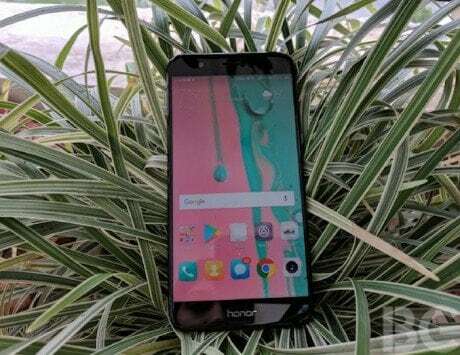 We are likely to hear more about the device in the coming weeks and Honor will bring this device instead of Honor Magic 2 to India.